We are so excited to release our new website. 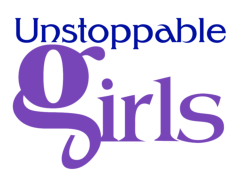 Please excuse our dust while we develop more pages and posts about The Unstoppable Girls Foundation. Contact us to get involved. Don't Be Shy! Contact Us to Get Involved!